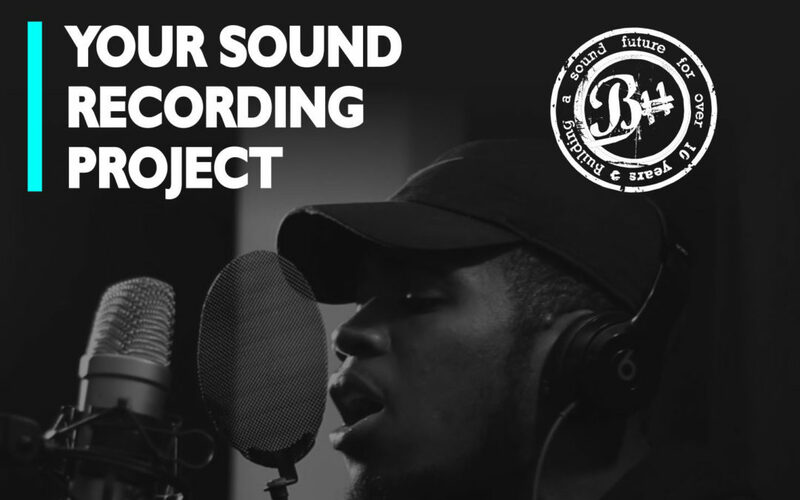 B Sharp are offering free 1 to 1 and small group sessions to find your voice in a professional recording studio with a music producer, Harry Warren. These sessions are particularly useful for building confidence and for those young people that might prefer to work in this way. 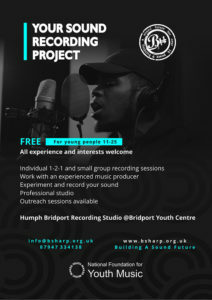 If you are age 11 to 25 and interested to know more please contact info@bsharp.org.uk or call 07947 334 138. 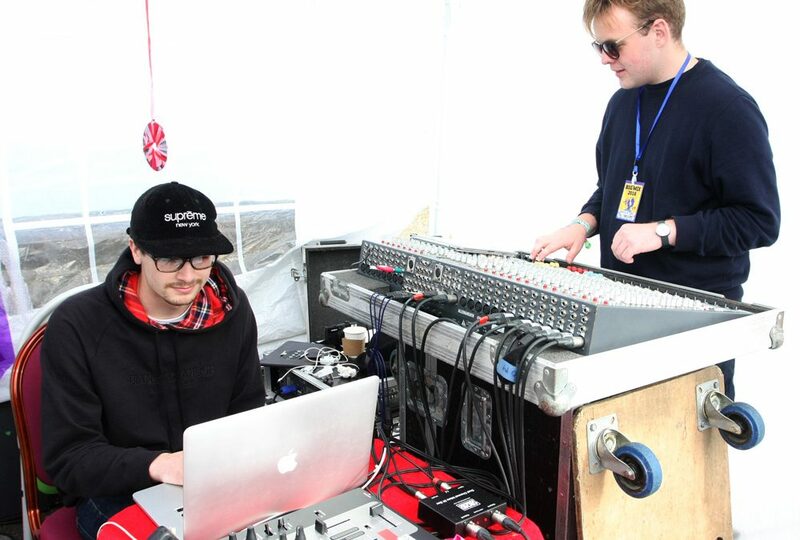 This project could lead to an opportunity to have your music featured on an album. From September 2018 B Sharp will be launching a new and varied programme of music making, tech, performance and young leadership opportunities. To find out more and sign up for these go to the Hub Jams, Boombox, Bridport Jams and Mix It Up pages. We are also recruiting young people who want to participate in our trainee young music leader and young producers programme.